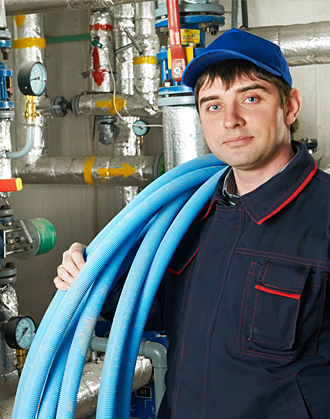 Once your heating system has been repaired or installed, we will offer you some maintenance plans to keep your investment in good working order. Most manufacturers have warranties for their heating units, but few mention that it is only valid if you provide annual maintenance to your equipment. At Northern Heating, Cooling and Electric, we pride ourselves on providing a team of service technicians you would welcome into your home. We train our technicians to be knowledgeable professionals, fully trained in advanced diagnostics to be able to quickly spot your heating equipment issues. Our Installation team works efficiently and cleans up afterwards. When I called Northern Heating I really didn’t know what I needed or what would work best for a furnace in my new house. Management was very professional, answered all of my questions and made me comfortable in deciding to buy my furnace from them.